Celebrating National Iced Tea Tea, Lipton will be giving out free iced tea in the form of a postcard coupon on Sunday, June 10, 2018. 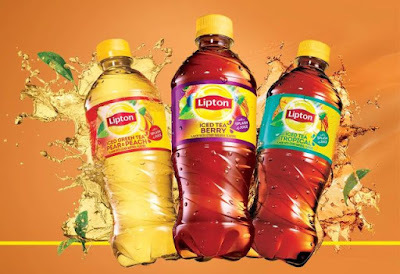 The coupon is good for a free 20-oz bottle of Lipton Iced Tea. The freebie is first come, first served to the first 100,000 visitors who fill out the appropriate at www.liptonicedteaday.com on Sunday.